Hey Will-Thanks for the kind words. You fly looks great. 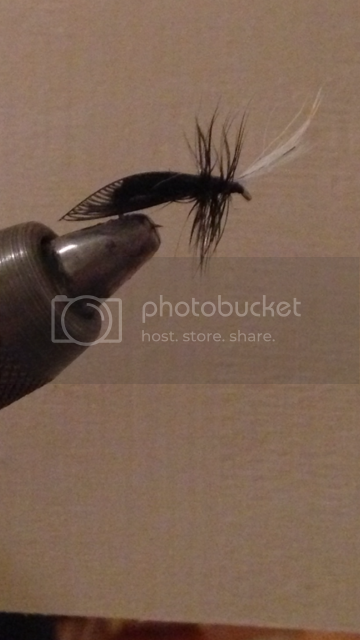 You might want to put a fiblet on each side of the head to stabilize the fly on the water. Remember, these flies are very small and should be tied on #18 and #20 and should not need much to keep them upright. You can also put a tiny strip of foam under the wing. I like to color them in yellow or orange or green. If you like the calf then make it only a few hairs and splay them to both sides.